Three Sides of the Coin supports people who have suffered due to gambling. In our creative workshops, participants share their stories which are developed into performances. Participants may be gamblers themselves or loved ones who have suffered due to the gambling of someone close to them. We then share these performances of the lived experience of gambling to raise awareness of gambling harm. LISTEN: 15 min interview with our artistic director, Catherine Simmonds and one of our participants, Paul Fung on LIFE MATTERS (ABC Radio National) Click here to listen. People who have been affected by gambling come together in supportive, fun, and exciting workshops. Through telling their stories, people start to gain self-confidence and a powerful feeling of trust and connection between participants grows. Under the sensitive guidance of artistic director Catherine Simmonds, performance scenes are created through weaving people’s personal stories into a creative whole, that will touch all who see them. These scenes shed a unique light on gambling addiction. By attending a performance, you will experience the inner voices, the pain, the shame, and the harm of it all. The stories are presented with brutal honesty and courage, not by actors, but by the very people whose experiences you will share. Read about our work with the Vietnamese community. These stories were then dramatized into a performance for the Melbourne Writers Festival and Parliament House. The short documentary captures the intensity, fun, fears, insights of seven people recovering from gambling harm – a huge journey of self-discovery and immense courage as they expose their stories behind gambling addiction. 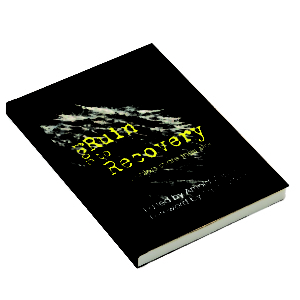 This 10 minute audio/radio RUIN to RECOVERY play takes listeners on an emotional roller-coaster. It is a call for understanding that gambling addiction can afflict anyone. Want to join our creative workshops? If you are someone affected by gambling we are interested to hear your story. Professional development at your organisation? Join us to experience a creative way of understanding gambling harm. 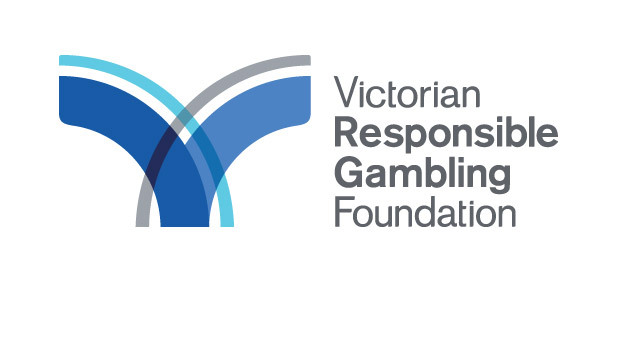 Three Sides of the Coin is a project run by Link Health and Community, funded by Victorian Responsible Gambling Foundation.